Hello, Spring! 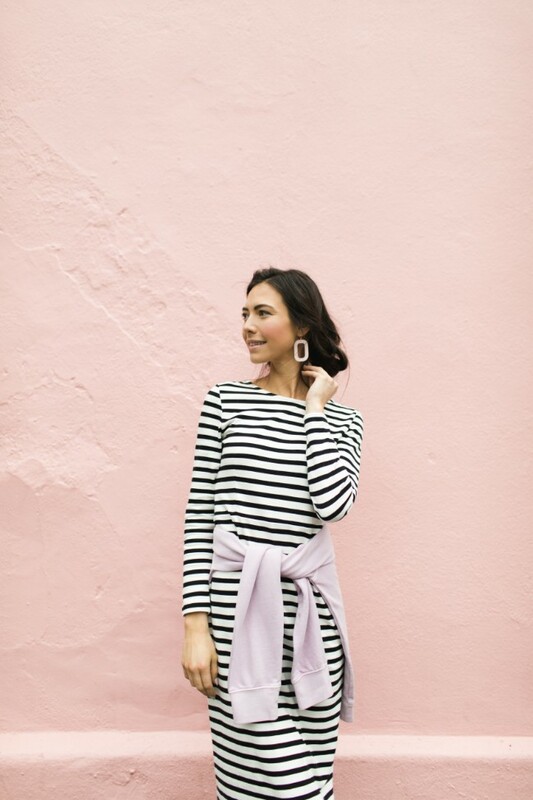 Not only is Spring finally here but so are the Nickel & Suede Such Great Brights new arrivals. I'm excited about this new collection and the great things it has to offer. This season, we've got a new shape, bright colors, a fun stud set and a new neutral. We're challenging you to push the envelope even further with our new shapes and statement pieces. Coral Punch, Southern Sun, and Green Palm are limited spring releases and won't last long so get them before they're gone for good! I am in love with our newest shape. 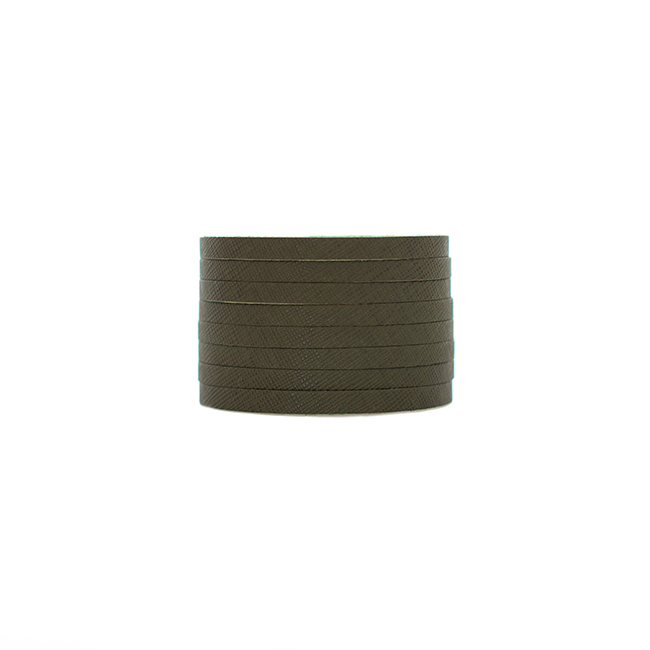 These oval tortoise post earrings are made from our black leather in our newest rounded rectangle shape. They are the perfect pair for any occasion! 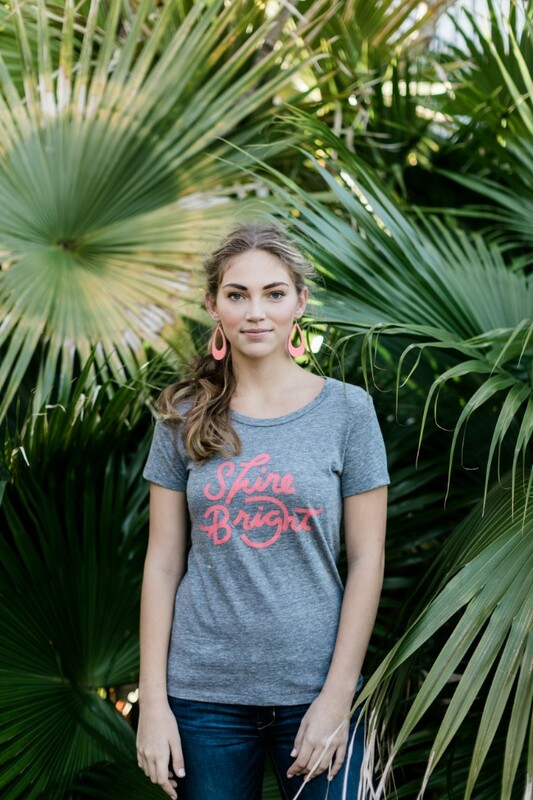 The Shine Bright tee is our newest tee for Spring. Grab this fun, colorful graphic tee for those warm spring days ahead! 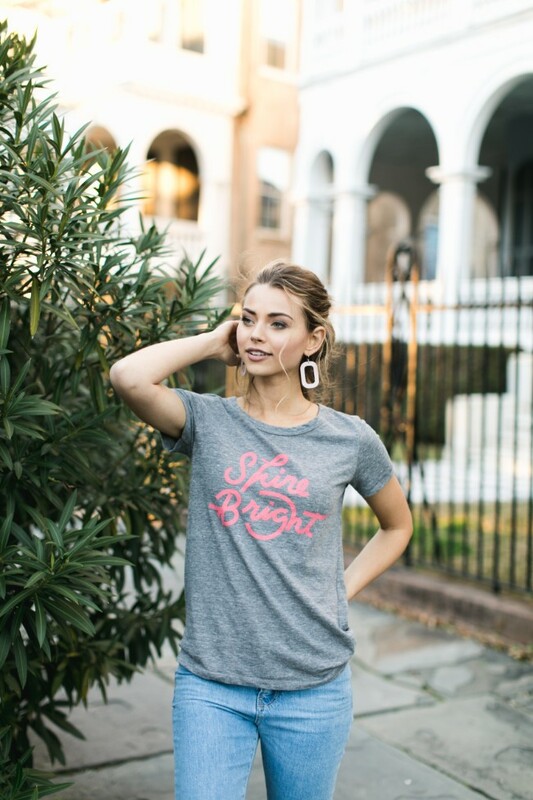 This tee is soft and has a slightly loose, feminine fit. 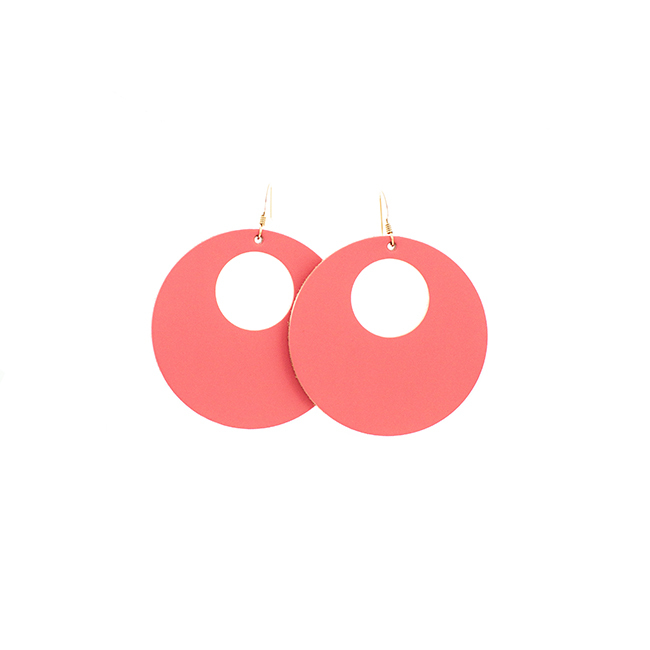 The coral cut-outs are our newest bright color that is the perfect coral. Our newest neutral is the birch grove. 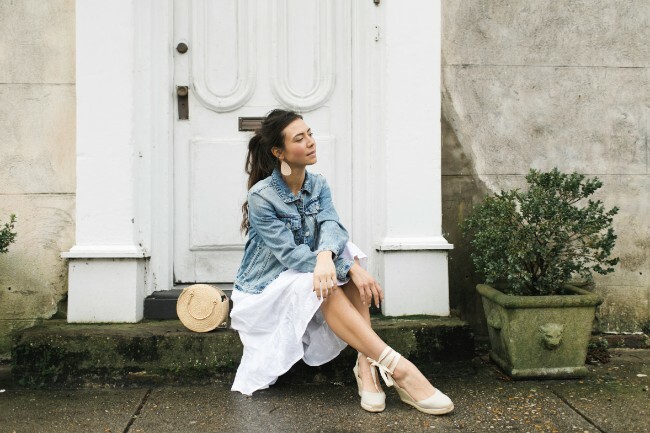 These warm taupe earrings are your go-to neutral for Spring. Made from soft, textured leather these earrings are both comfortable and lightweight. Introducing another design in our newest shape, the Bloch, in Desert Pink! These rounded rectangle earrings are still super lightweight. Don't miss out on this bright, sunny yellow for Spring! It's another one of our new bright colors. Southern Sun is a limited spring color and won't last long! 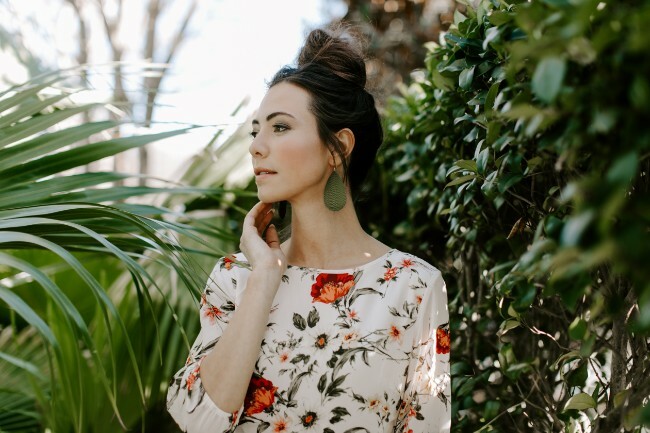 Don't miss out on these textured green earrings for Spring! 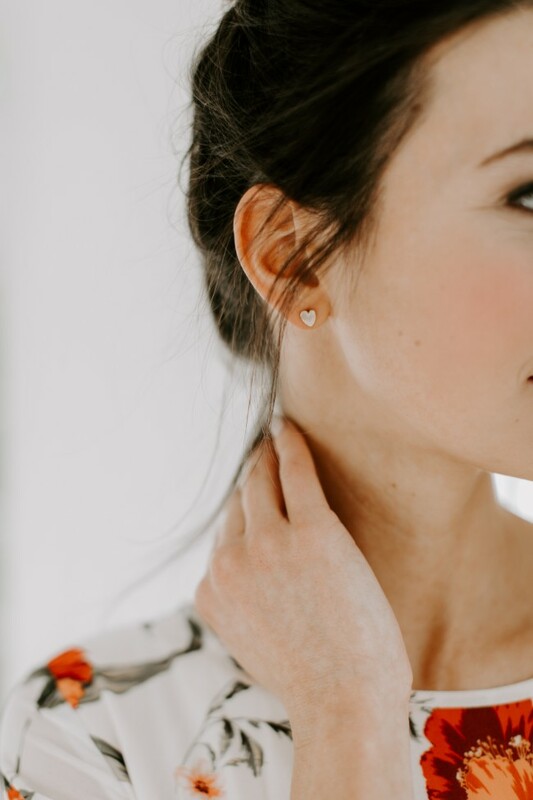 These earrings are made from our mid-weight leather and have a playful chevron pattern on the front. We have a new leopard print and it's bold and playful! Coral Punch has a chevron-like texture and is a bright coral just in time for Spring! 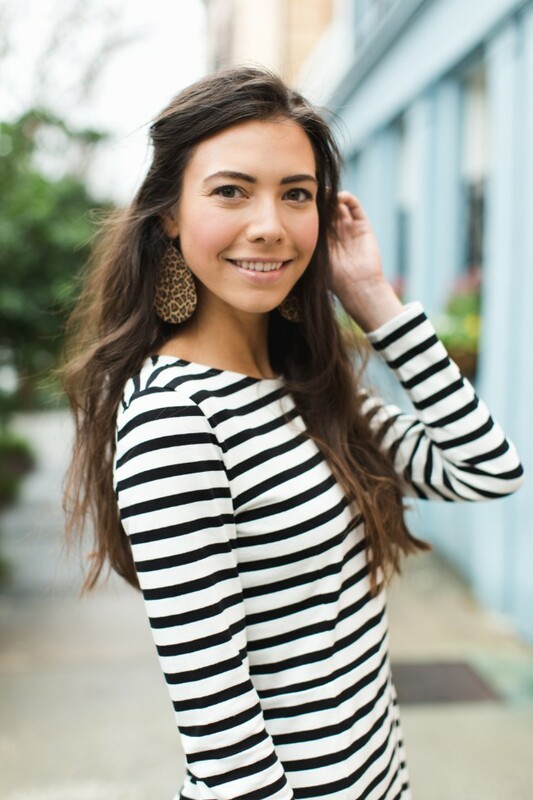 This stud set is our own design and the perfect mix of basics and little statement pieces. 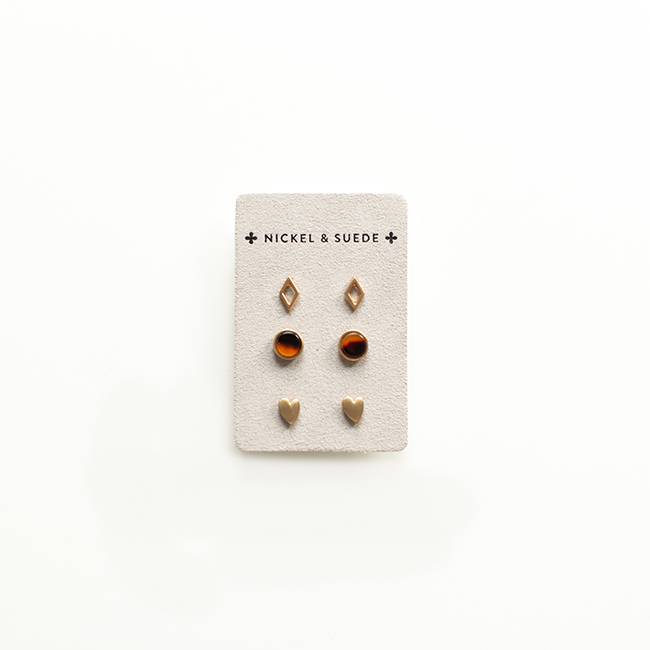 Wear them alone or put them in your second holes to pair with our larger leather statement earrings. This essential gold stud set includes open diamond studs, round tortoise studs, and heart-shaped studs. We also have a new Spring essentials set for you this season. If you have a gift to give or you can't quite narrow down your options, we've done the work for you! This set will perfectly accessorize all of your outfits this Spring. You can't go wrong with these colors, textures and shapes! 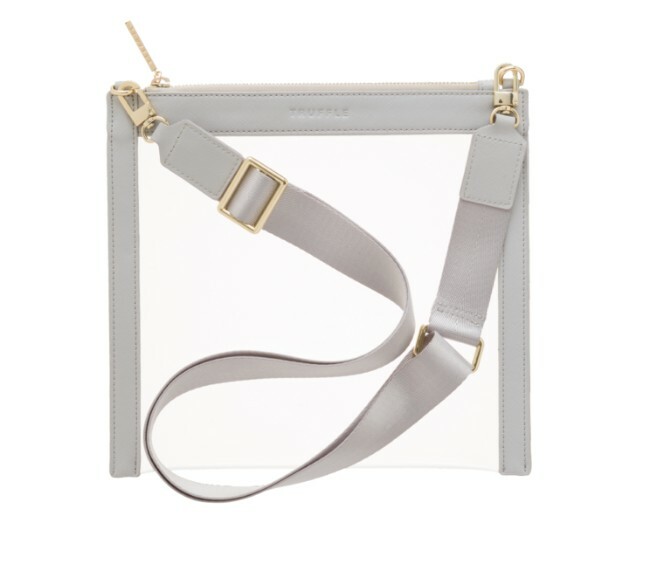 CLARITY CROSSBODY - DOVE GREY Keep all of your essentials in one place with this transparent cross body bag from Truffle. 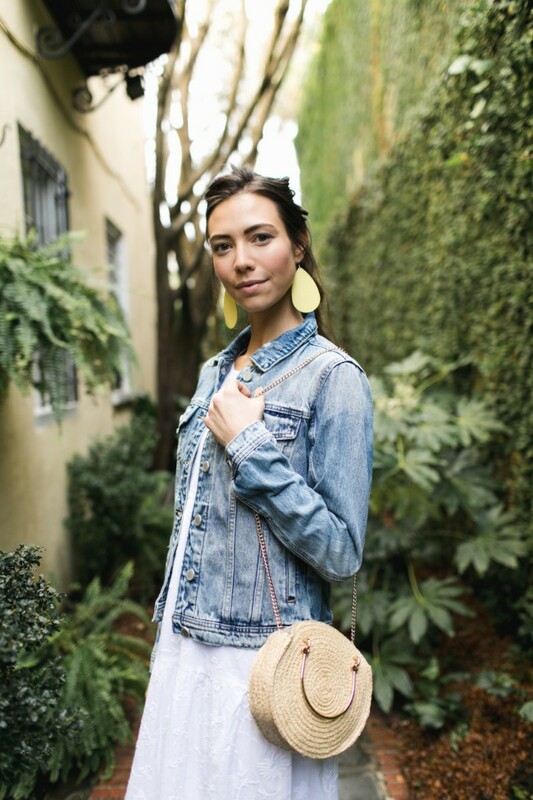 Lined with genuine light gray leather and gold-plated hardware. 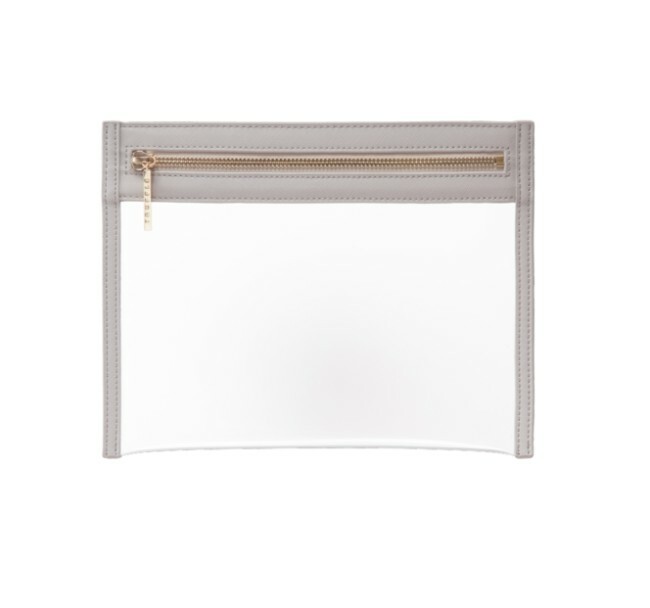 This sleek, stylish bag is the perfect way to stay organized and travel smarter. 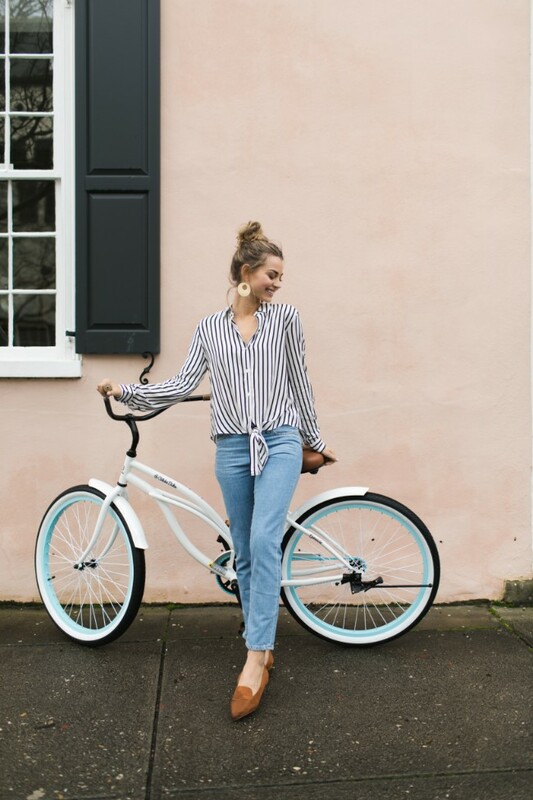 Shop all of our new arrivals below and here. Leave a comment letting me know what items you are most excited about!